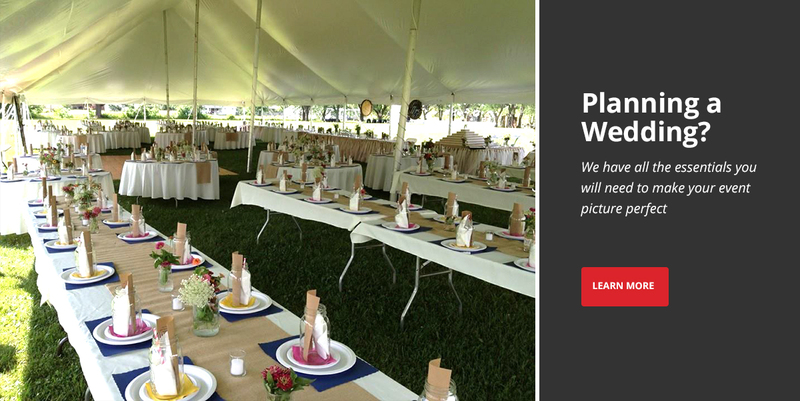 NO MATTER WHAT YOUR EVENT CALLS FOR, WE'VE GOT YOU COVERED! Dear R & R tents!!!! Thank you so much for all your help preparing for our daughters back yard wedding! We could not of done it without you all!!!! 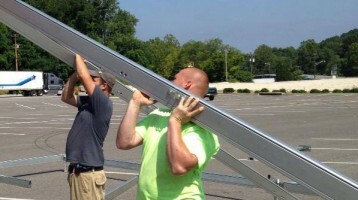 We are so thankful you brought our tents a few days earlier and helped set up! We appreciate you calling to check on everything after the big storm and even stopping by to make sure everything was just right! We lucked out with perfect weather on her wedding day!!! Tents, lighting, dance floor, chairs , tables etc... went up so much faster than I expected and what a relief it was the next day to have so much help taking it all way! Everything looked so clean and beautiful!!! We will definitely call you again when we start planning our next back yard wedding!!! Thank you R&R Tent Rentals for helping to make my daughter's wedding the best day ever! When my daughter told me she wanted an outside wedding, I was not optimistic about pulling off an outside event. Rodney was very accommodating. He met with me months in advance to discuss the number of guests and location of the event. He assured me that everything I was concerned about would be taken care of. 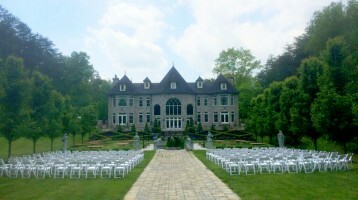 During the week leading up to the wedding, Rodney and his crew took care of every last detail in such a timely manner. My daughter's wedding was BEAUTIFUL! My daughter and the 250 guests loved it! 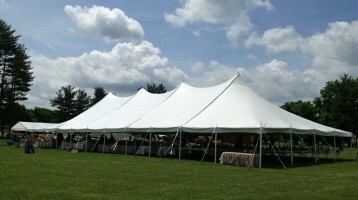 Many folks helped out with the wedding, but we couldn't have pulled it off without R&R Tent Rentals. I will recommend R&R to anyone I know wanting to have an outside event. R&R's prices are great and they are so helpful. Thanks again for making my daughter's dream wedding come true. The Hayburners Horse Club from Scioto County would like to Thank R&R Tent Rentals for graciously donating a tent to our club during the week of the Scioto County Fair. R&R Tent Rentals has been a true blessing for the past 6+ years. The heat during the fair week has been unbearable at times. 4-H members, friends and family have all been able to visit, eat dinners, cool off and enjoy spending time around the horse barns, and arena because of them. Thank you R&R Tent Rentals for being here for us. 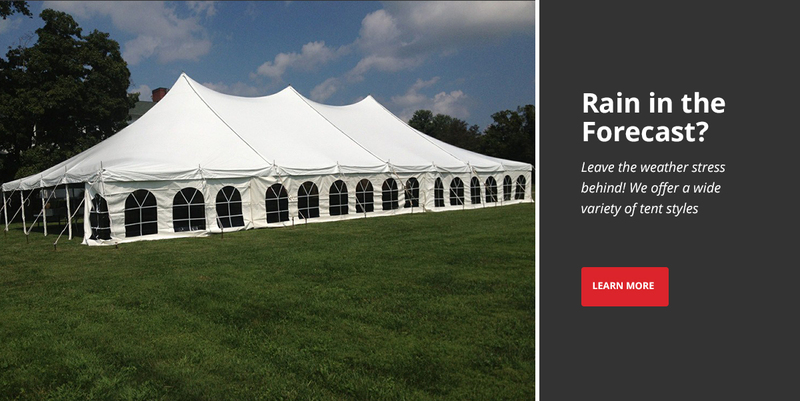 The Autism Project of Southern Ohio would like to thank R&R Tent rentals for the unwavering support for our group. 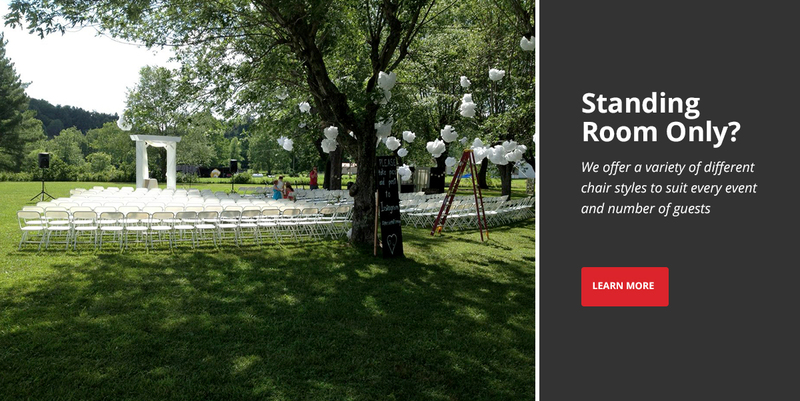 For the past 12 years, R&R has graciously donated their time, tents and tables to our spring Walk for Autism and our fall events, helping us make each one a huge success in spreading autism awareness and raising funds to support local families. A million thanks wouldn't be enough! If you have event photos you'd like to share, ask us about adding your photos to our gallery, we love to share event photos!